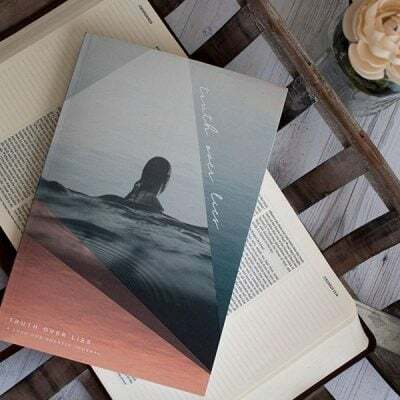 Love God Greatly is wholeheartedly devoted to offering Scripture to women all over the world in their native language. 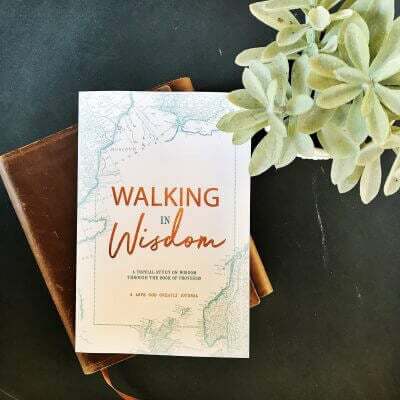 And now, our beautiful community of women is able to study alongside their children and share God’s Word with the younger generation through this powerful study of Truth Over Lies. “Jesus answered, ‘I am the way and the truth and the life. No one comes to the Father except through me.’” John 14:6 In this digital age, it is far easier to tune into any number of influences than it used to be when we had to turn the knob just so to tune into a station on the radio, or adjust the rabbit ears just right to find our show on television. Much of the work has been removed. We have a world of information literally at our fingertips. But the work of God has not been removed from His Word. Jesus is the Word and the Truth. God wants our young people to turn away from the destruction of the world’s lies and witness the restoration of their lives through studying God’s Truth! 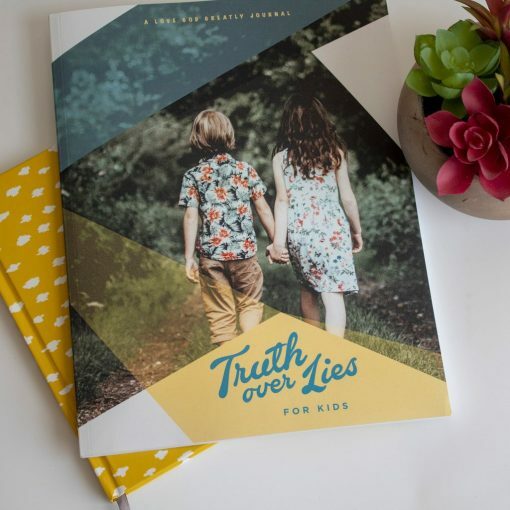 Through this Truth Over Lies study for Kids, youth today have the opportunity to easily tune into God and see for themselves who He truly is and what He really says! God loves us. God’s love is a free gift. God forgives us. God frees us. God is enough. God does not call the equipped; He equips the called. Truth Over Lies for Kids contains a simple plan of purposeful, focused time. In it, the children in your life will learn God gives them a hope and a future. He has a beautiful plan for their lives! For six weeks, Scripture will shine a light on things the enemy wants to keep in the dark. 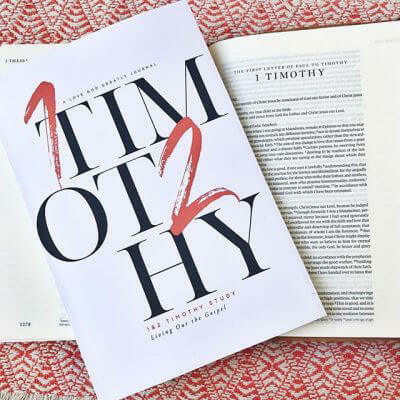 This look into God’s Word is uniquely crafted to engage children with practical examples which show them how to renew their minds with His Truth and walk in freedom! Love God Greatly’s mission is to remove much of the work and make His Word accessible to all. 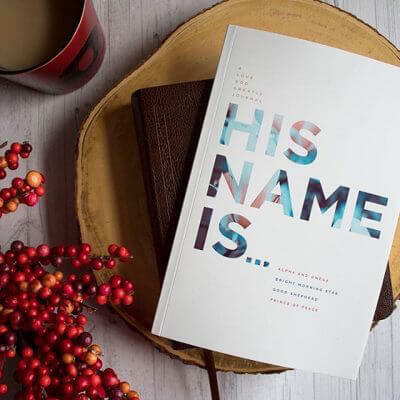 We are breaking down financial and language barriers through your purchase of this journal! Thank you for partnering with us to spread the Gospel! For more encouragement for you and your child, join us at LoveGodGreatly.com where you will find further insights, community, and content to supplement your time in God’s Word!